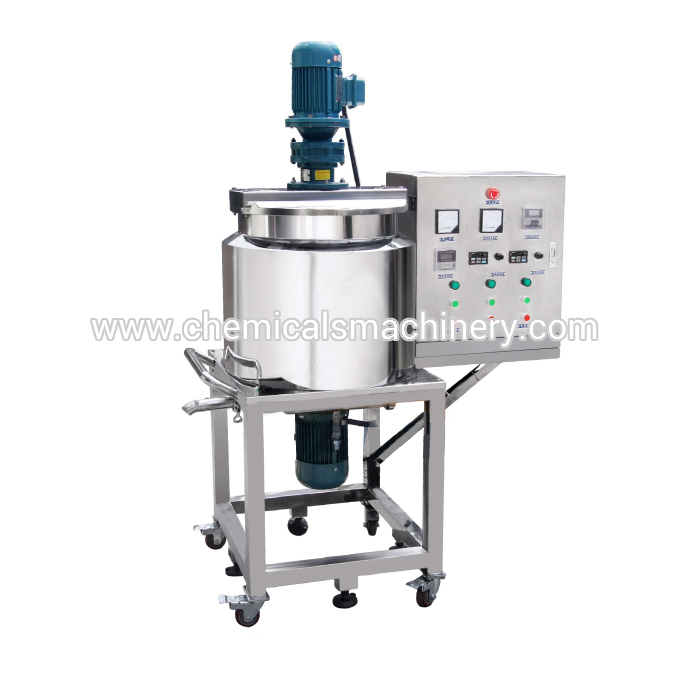 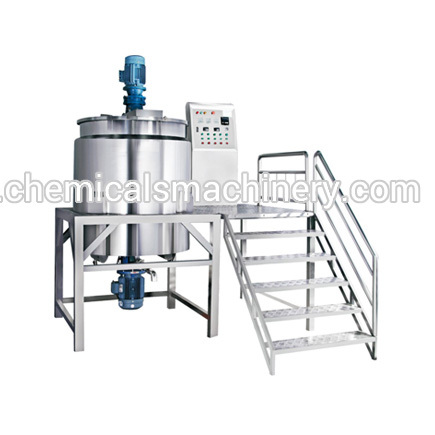 Professional cosmetic machinery manufacturer specializes in supplying blending tank mixers, vacuum emulsifying mixer and more. 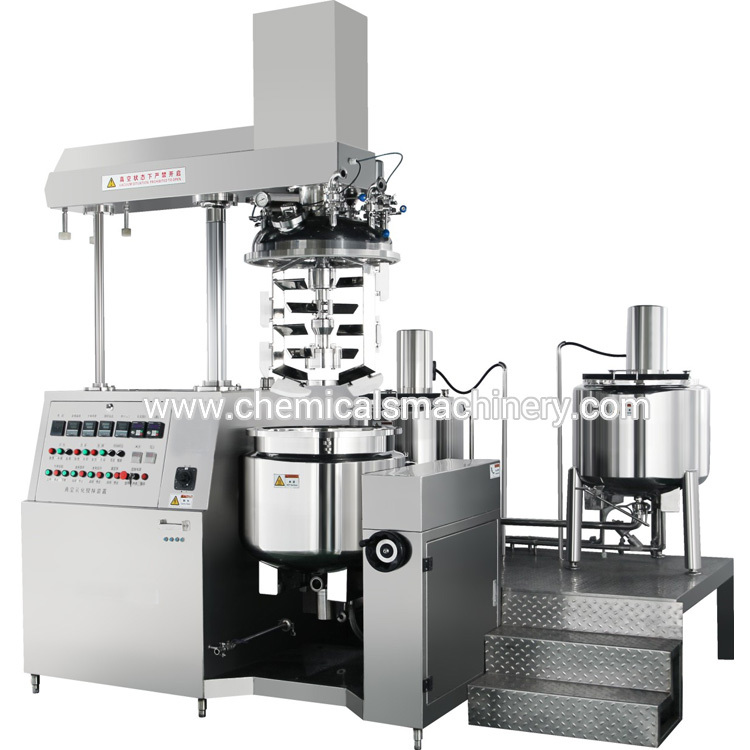 Quality assurance with our rich experience of R&D team and workers, factory direct high quality cosmetics machinery. 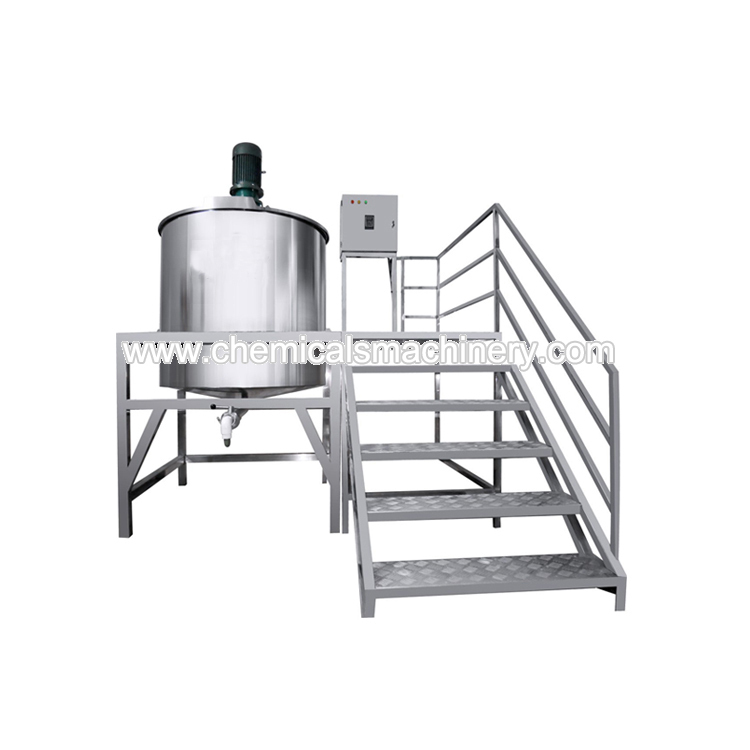 Strictly implement quality control in production, make sure to approve the CE and ISO9001 certificates and reach GMP standard. 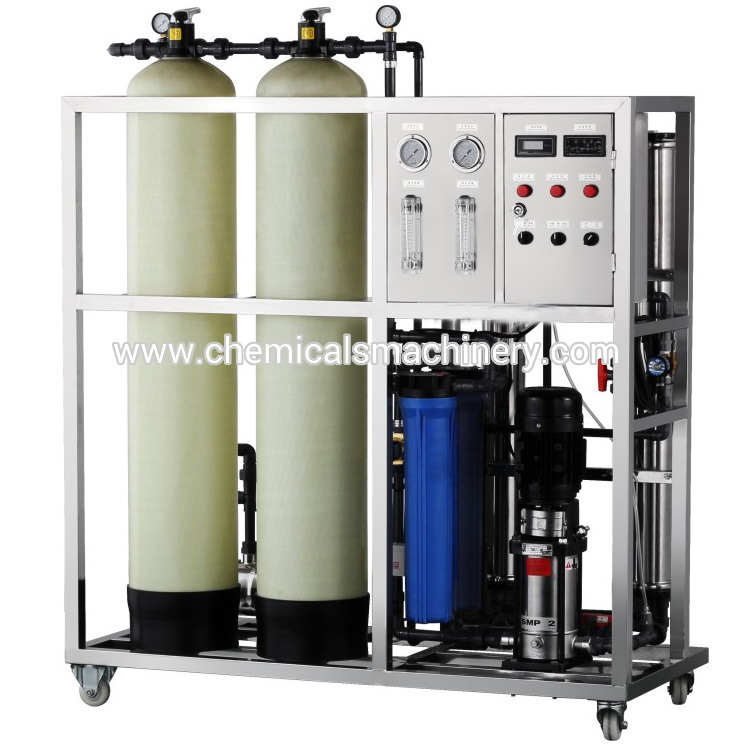 The spare parts will be provided for free within 1 year warranty, and instruction manual and training online service will be provided as well. 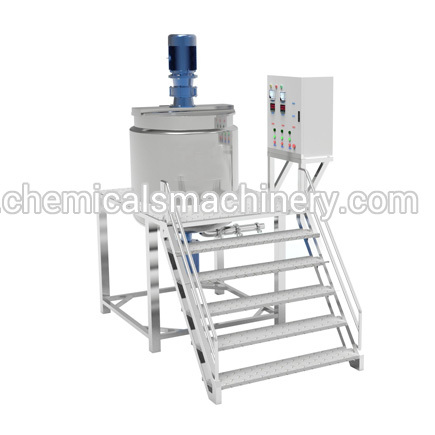 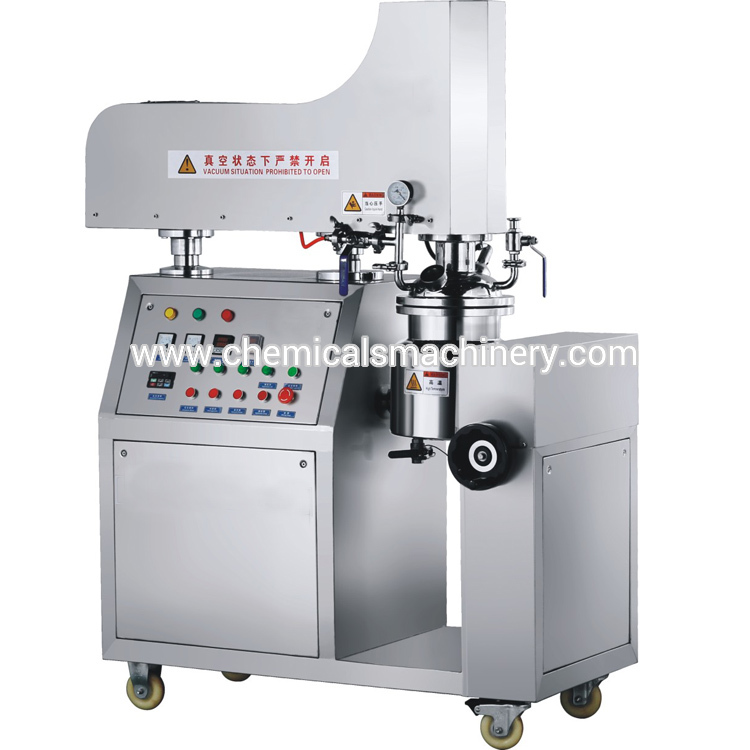 We are professional manufacturer of cosmetic machinery for cream and liquid products, find the best solution for your makeup or daily chemical on our website. 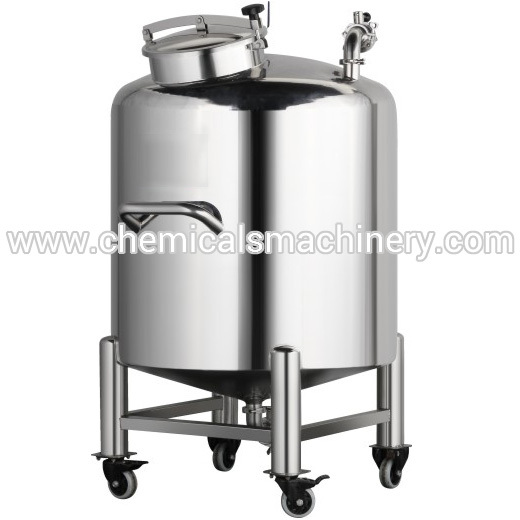 We are cosmetic manufacturing equipment supplier, provide you professional solution for your makeup and daily chemical products.